A new set of principles to support school governors and trustees, as well as executive leaders, in navigating “the educational moral maze” are revealed in the Ethical Leadership Commission’s final report. In the context of a highly diversified and increasingly autonomous landscape where accountability measures and their consequences are severe, the guiding principles – known as the Framework for Ethical Leadership in Education – will support education leaders in their decision-making and in calling out unethical behaviour. Building on the Nolan Principles of Public Life, it comprises a set of values and virtues, against which governors and trustees, and executive leaders can evaluate their decisions and actions. The semantics-driven framework is intended to act as a counterpoint to the language about measurement of schools and pupils that is commonly used. 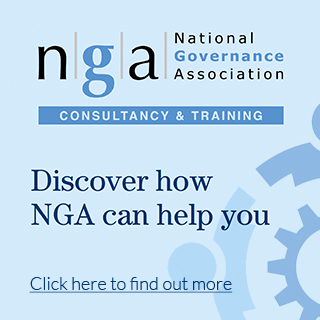 Currently, guidance for governors and trustees in undertaking their role assumes but does not explain ethical behaviour, a gap that the framework seeks to fill. 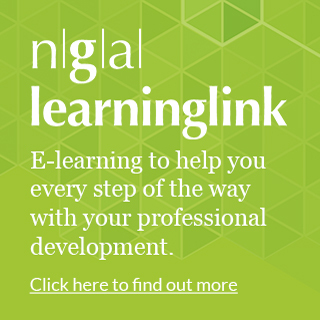 To embed the framework across the education system, NGA are leading a pathfinder project that invites school leaders to sign up to the framework and provides training and resources on how to build the values and virtues into working practices. So far, over 100 pathfinders have committed to the framework and will use training resources to consider the overarching questions of how well they fulfil their roles as trusted educators and the kind of role models they are to the children in their care. Pathfinders will test out the resources – which include professional development sessions, an ethical audit and a set of case studies – to look at what underpins the decisions they make and to understand how the framework can make a real difference to working practices and leadership styles. NGA are continuing to invite pathfinders for the framework until Easter 2019 and interested schools can get in touch by emailing ethicalschools@nga.org.uk. Other actions to establish the framework in to practice include it being embedded in leadership and governance programmes developed by the organisations involved in the commission, and the Chartered College of Teaching creating an ethics forum to discuss and disseminate thinking about ethical issues in education leadership. The Ethical Leadership Commission was launched by the Association of School and College Leaders (ASCL) in 2017 and included senior representatives from across the education sector, including NGA’s chief executive Emma Knights.